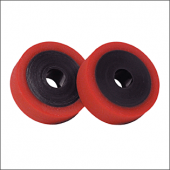 No doubt cast urethane parts are of high-performance quality, but just how are these designed? What is applicable in the designing process of cast urethane parts that make them so unique? To ensure these parts are highly efficient the entire designing process will be based on maximizing the efficiency of the primary properties while the secondary or less important properties of the parts will be undermined. Below is a list that demonstrates the clear or easily comprehensible processes that are involved in the build-up or development of standardized cast urethane parts. The final product may have one or two anomalies and impairment. If that should be the case, such shortcomings have to be taken care of just as the manufacturing aids need to be adjusted in accordance. At Plan Tech our cast urethane parts are produced by expert engineers and chemists that are vastly experienced and skilled in the field. 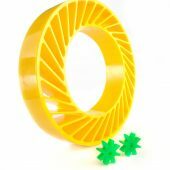 They input their best to ensure the very best output of urethane parts. Please Contact us for further details or to answer your questions about designing cast urethane parts! 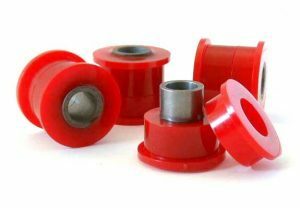 How to Manufacture Custom Urethane Parts?